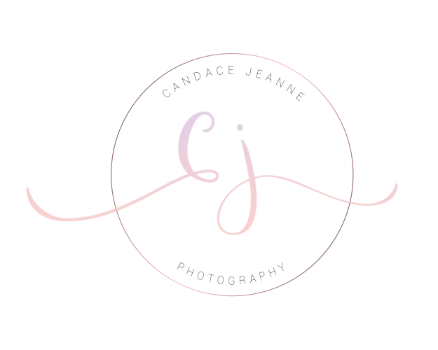 Welcome to Candace Jeanne Photography, I truly believe I have the greatest job in the world...capturing real-life love stories of some pretty amazing couples and families. When I'm not capturing memories, I am hanging with my two kids, running or reading my kindle. My style is romantic, timeless, and full of candid moments. I have an obsession with capturing true emotion and beautiful light. I personally respond to all inquiries so please don't hesitate reach out!